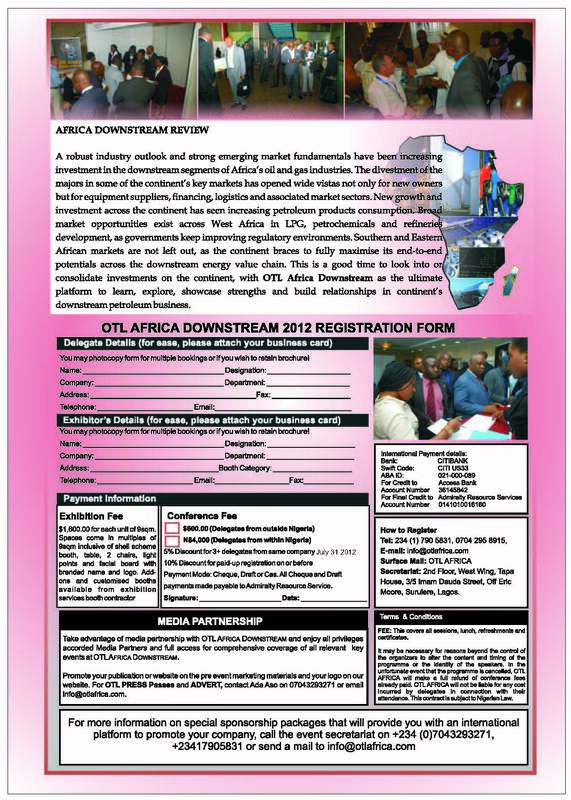 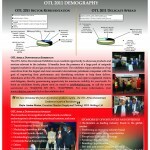 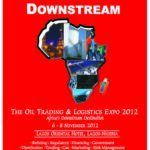 OTL Africa Downstream Expo is the biggest gathering of downstream petroleum operators in Africa. 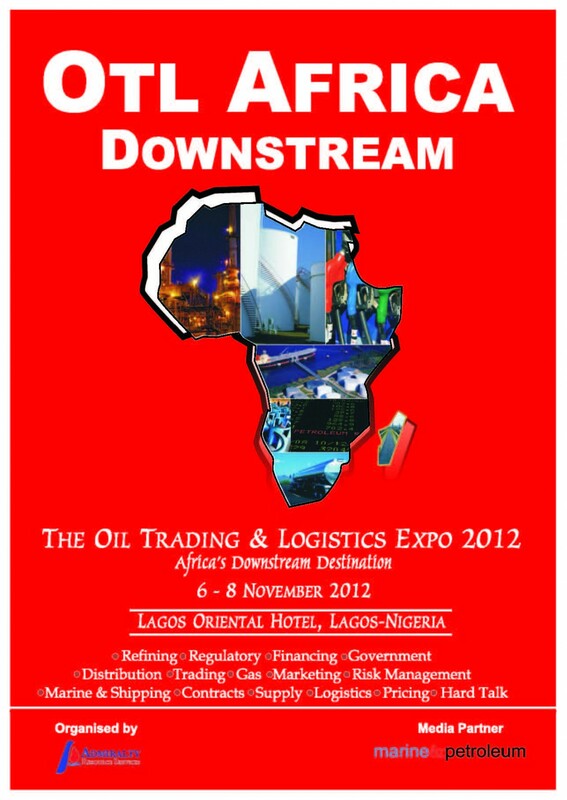 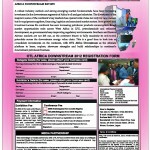 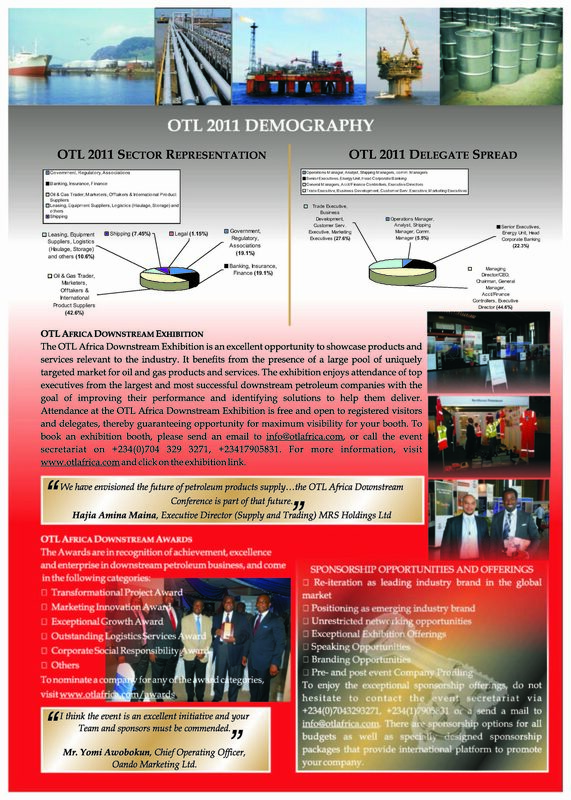 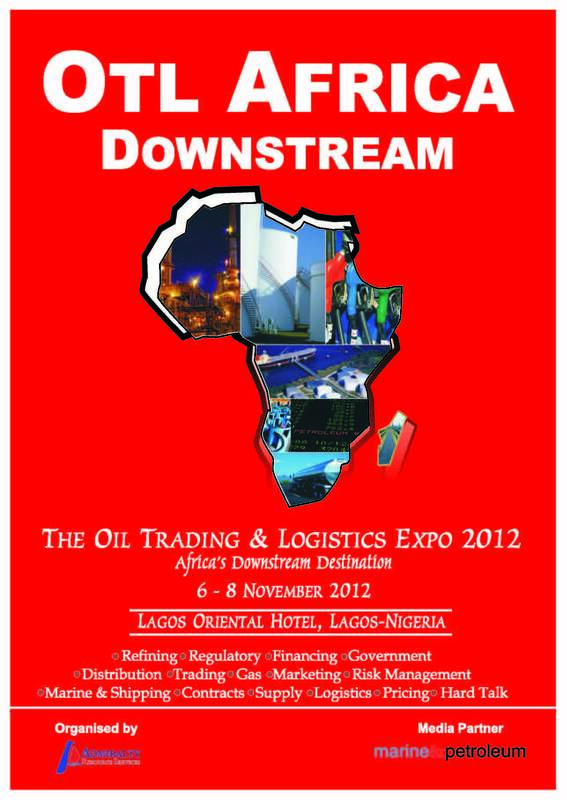 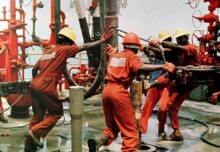 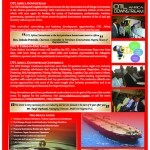 The Sixth edition of Oil Trading & Logistics (OTL) Africa Downstream shall hold from 6-8 November 2012 at the Lagos Oriental Hotel Lekki Lagos Nigeria. 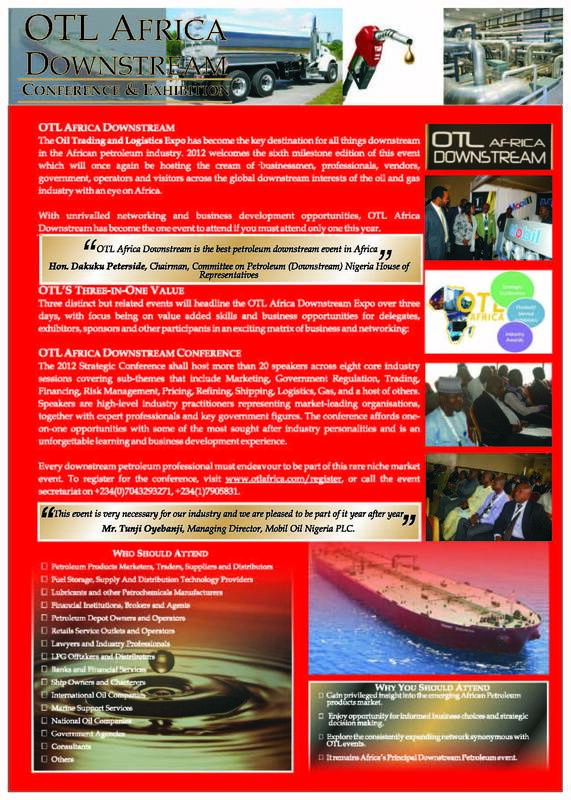 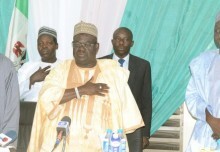 Nigeria @ 50 – Can Nigeria’s textile industry be revived?